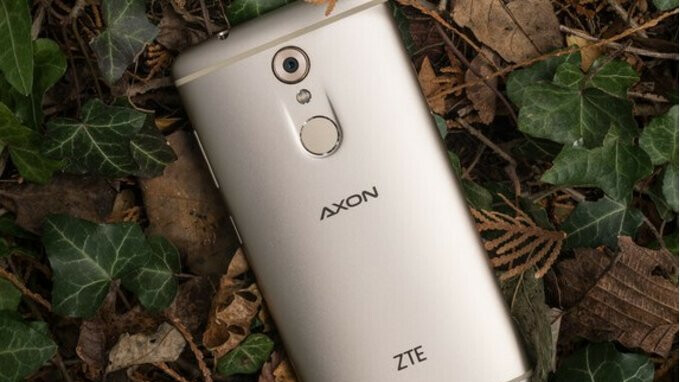 ZTE is now expecting to report huge losses according to a new report. As many may know by now, the Chinese company became the subject of a major supply ban imposed by the US Commerce Department last month, with this ultimately affecting the company’s business on a global scale. And now, according to Bloomberg, ZTE will post losses of up to $3.1 billion because of it. The figure in question would take into account both lost sales since the ban, and the termination of contracts with companies that have since dropped ZTE. But, the company could be set for even more financial woes. After all, despite President Trump pushing for the Chinese brand’s ban to be lifted, it could incur a major fine as compensation for doing so, a figure which could reach as much as $1.3 billion, bringing ZTE’s total losses to nearly $4.5 billion. Now, despite the huge figure, it's reported that the company remains optimistic in regards to having the ban lifted. In fact, according to the report, ZTE has created a plan known internally as “T0,” a strategy that should allow it to restart factories within just hours of having its sanctions removed, thus allowing it to continue with traditional daily operations. In ZTE’s current position, the company can no longer manufacturer smartphones of any kind because of its lack of access to new versions of the Android operation system, as well as its inability to receive various Qualcomm chips. Additionally, the supply ban also affects the company’s ability to manufacture networking equipment. For now, it’ll remain to be seen what measures are taken by both ZTE and the US Commerce Department before the ban can be lifted. Until this does happen, though, the Chinese brand is reportedly burning through as much as $15 million per day, the majority of which is being supplied by the company’s cash reserves.